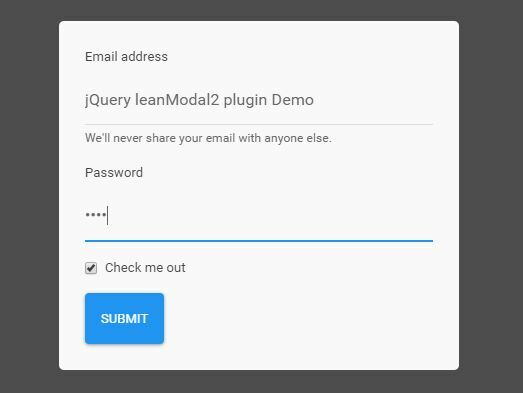 Long Dialog is a super-light jQuery modal plugin designed for long content popup dialog. 2. 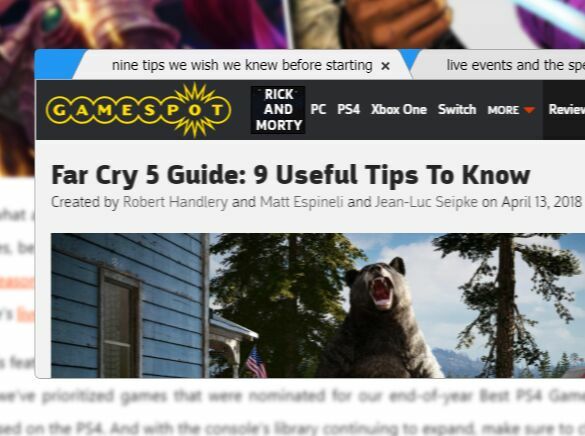 Create a link to toggle the modal dialog. 3. 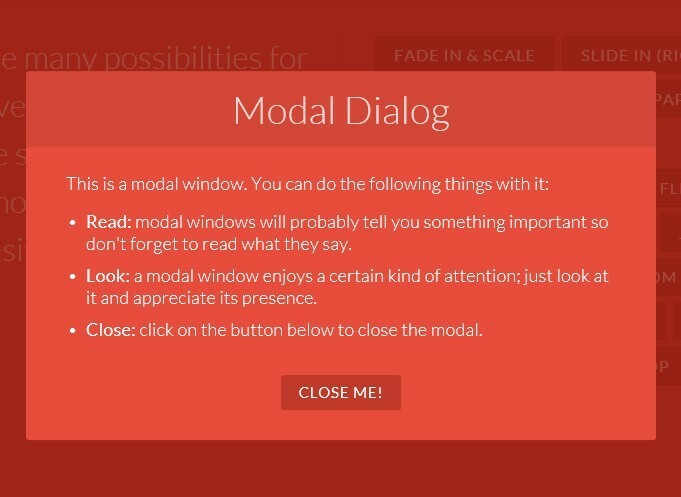 Create the html for the modal dialog. 4. 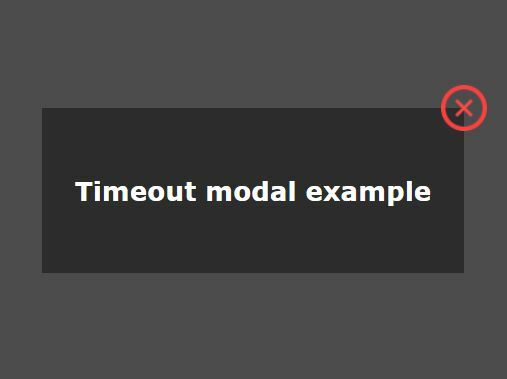 The sample CSS to style the modal dialog. This awesome jQuery plugin is developed by starikovs. For more Advanced Usages, please check the demo page or visit the official website.